Based primarily on the works of Bakunin himself, and particularly on the French edition of his writings by James Guillaume, his ‘intimate friend and collaborator. 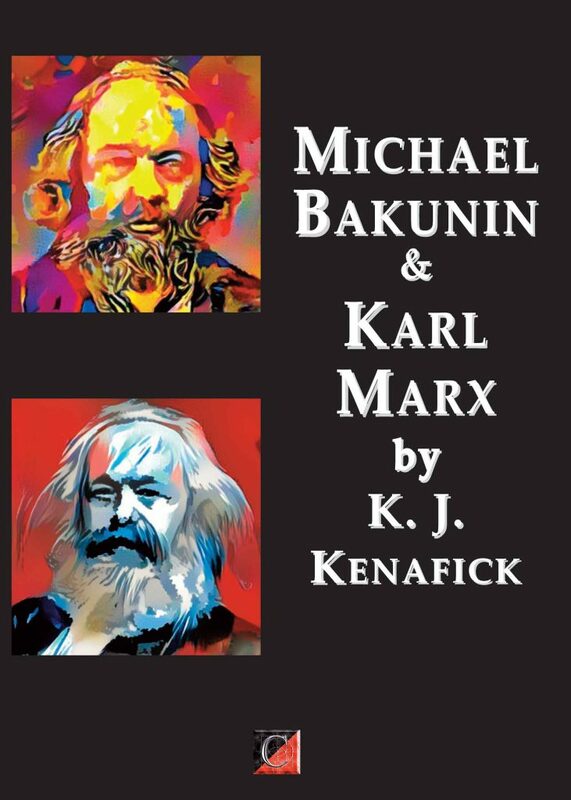 Covering considerably more ground than his title implies this is an invigorating introduction to the life, ideas and philosophy of Bakunin and his relationship with Marx and Marxist ideas, as well as those of Hegel, Fichte, and Comte. An anarchist activist himself, Kenafick argues that Bakunin and Marx had much in common and offers a significant counter to E. H. Carr’s ‘psychohistory’ interpretation of the man. He explores the relationship between Bakunin, Marx and Proudhon; the 1848 Revolution and its aftermath; the League for Peace and Freedom, and the First International; the Basle Congress and its aftermath; the relationship with Nechaev; The Franco-German War and the ‘Knouto-Germanic Alliance’; The Paris Commune; Mazzini; Working Class organisation; Bakunin, Marx and Lenin; Bakunin and Anarchism; Bakunin’s last years; Bakunin’s philosophy and the Marxian dialectic; Bakunin, Comte and Marx.